We deliver your mobile on demand storage container to your location. You pack it at your own pace and schedule your next move to your new location or to our secure warehouse. 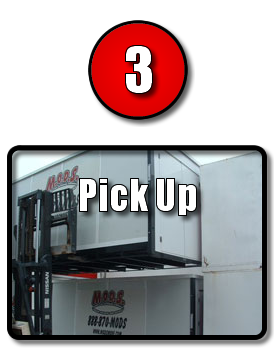 Schedule your MODS®, compare us to PODS®, to be picked up and moved to our secure storage facility or across town to your new location with our proprietary “Level Lift System”. Watch the video above for a demonstration. M.O.D.S.® is a new concept in moving and storage. We bring large PORTABLE storage containers Fort Worth TX to your location. You pack at your own pace, schedule for pickup to be stored in our secure facility or delivered across town to your new home. 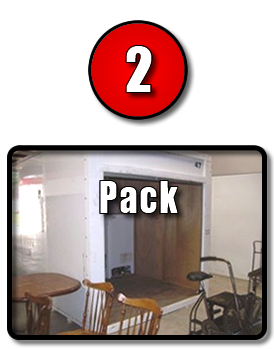 Boxes, packing supplies, furniture pads and everything needed to make your storage or move convenient are available. 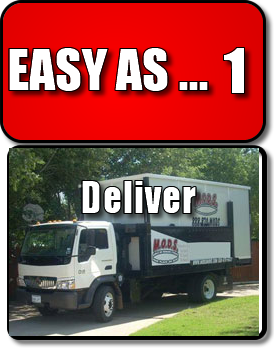 No need for a moving truck rental, no need to even leave home…That’s as easy as it gets! LOAD ONCE AND YOU’RE DONE!